The more tools we can use, the better yields and the healthier our crops – the basis of precision agriculture. Precision ag has grown incredibly over the last few years, and many growers, technicians and equipment specialists are eager to get on board. 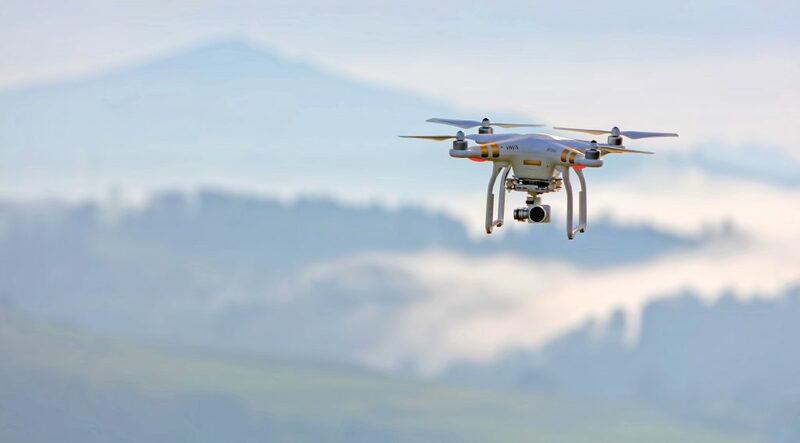 From the early days of GPS and satellite imagery, to the more recent push of using drones and a variety of imagery, the tools of precision agriculture have adapted and changed farming practices for the better. Farmers today have more information on the health and status of their crops than ever before. Precision ag ultimately helps growers respond to field variability, taking into account the fact that crops in your acreage cannot be treated the same. There may be small typography changes in the land, where water runs off or collects that a grower wasn’t necessarily aware of before, or growers may be unwittingly depositing more or less fungicide to certain rows of crops due to issues with a sprayer, leading to crop injury. Technology like Climate FieldView (which went live in January and has recently expanded into Manitoba, Saskatchewan and Alberta), and the partnership between Farmers Edge and Planet, which marries global monitoring data and different platform capabilities, all aim to help producers get the most out of their fields using data. Using analytics-based agronomy makes sense, but it’s also a case of finding ways to actually use the immense amounts of data. Some argue the more data the better – it’s just finding the best solution to access and apply all of that info, says Denise Hockaday, Climate FieldView business lead for Canada. After all, changing weather patterns mean that the field you knew five years ago may drastically change. Compounded with the threat of herbicide resistance, the many elements producers must take into account will continue to change. And you can count on Top Crop Manager to guide you through the latest research so you can be on top of your game. In fact, we’re only a couple of months away from our third summit, which aims to give the agriculutral industry a more unified understanding of herbicide resistance issues across Canada and around the world. Take a look at our summit preview to get a first-look at our agenda, and the line-up of incredible speakers, including their topics of discussion. Lastly, I hope you and your family have a joyous holiday season. See you in 2018!